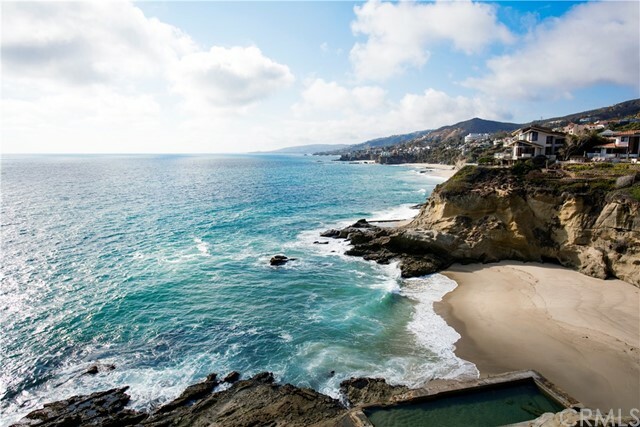 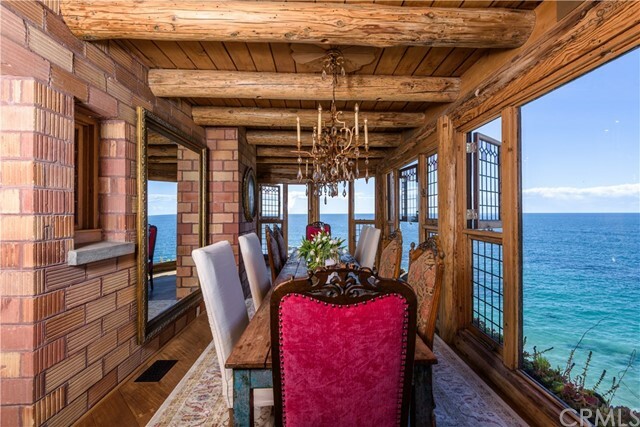 30+ beaches stretch along 7 miles of Laguna coastline. 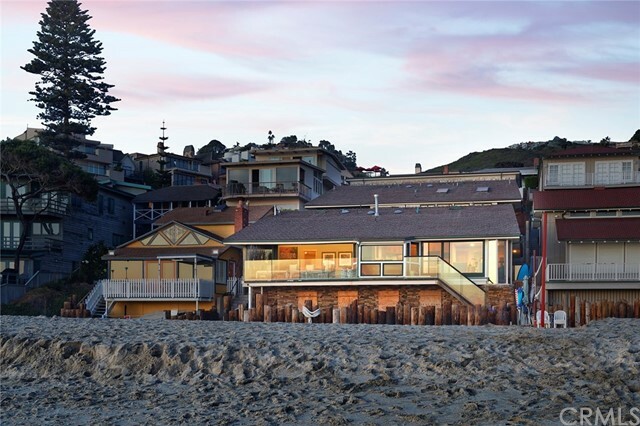 Downtown Laguna offers shopping, chic dining, and numerous art galleries. 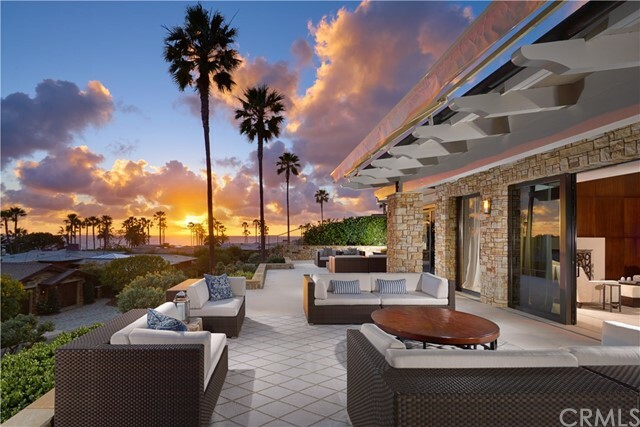 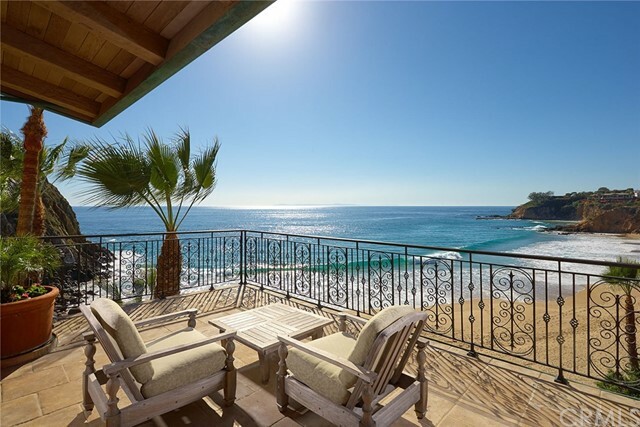 Several luxury communities offer "resident only" community beaches including Emerald Bay, Irvine Cove, and Three Arch Bay. 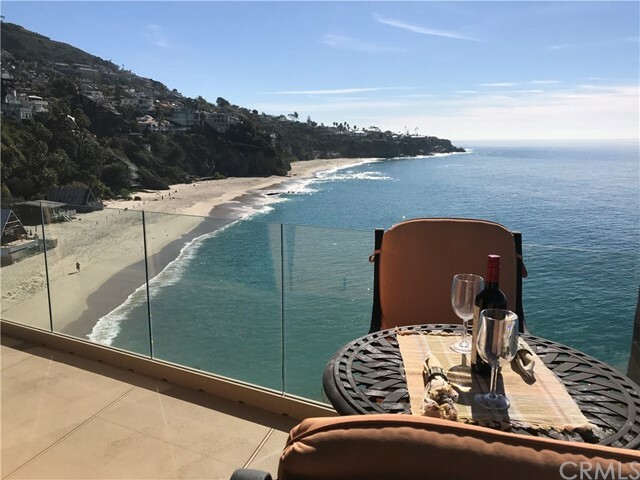 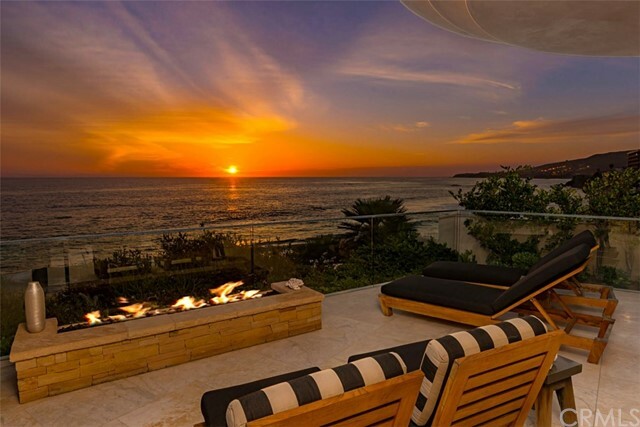 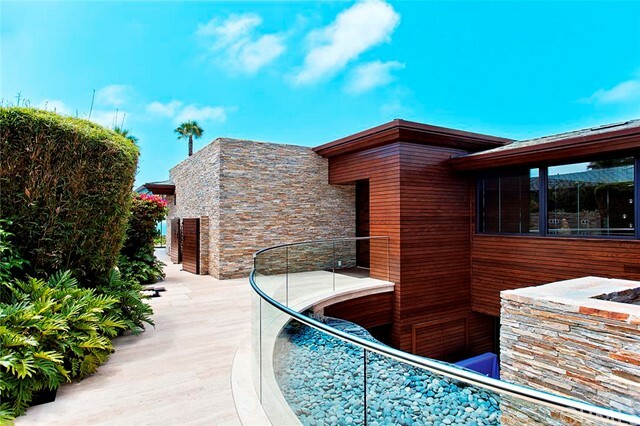 The Montage Resort and The Ranch are located in South Laguna Beach.